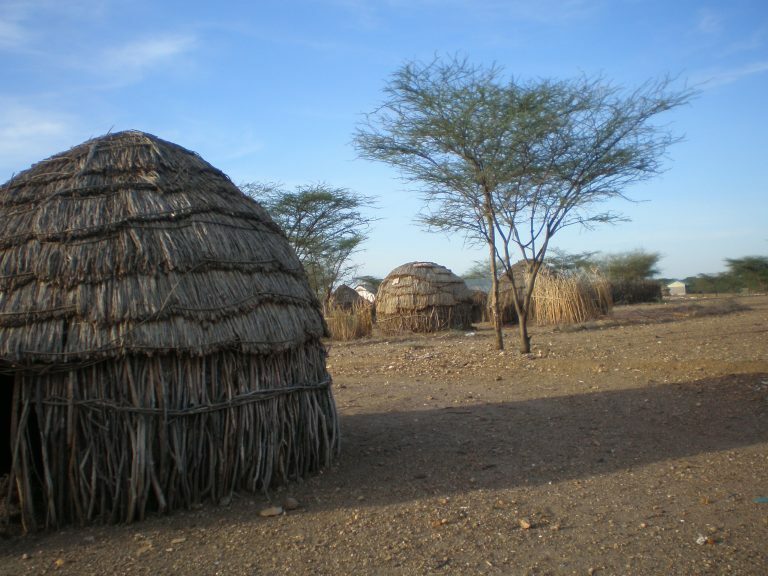 The ASALs make up to 89% of the Kenya with approximately 38% Kenya’s Population. This region is home to more than 90% of the wildlife game that supports the tourism industry and contributes 12% of Kenya’s GDP. It hosts 70% of the national livestock herd with an estimated value of Ksh.70 billion. The area has an enormous potential for renewable energy (both solar and wind) and other natural resources. It is strategically located for regional trade and social cultural relations with Somalia, Ethiopia, and South Sudan and Uganda among other advantages. In spite of these advantages, the region continues to have the lowest development indicators and the highest incidences of poverty in the country. The Ministry of Devolution and ASALs convened the inaugural ASALs Conference with the theme ‘unlocking the potential of ASALs for accelerated National Economic Development’. The aim of the conference was to create a platform for prioritization and realigning of the ASALs development agenda with the national development priorities for accelerated social, economic and cultural development. Invited participant, Chris Shisanya (Kenyatta University), represented BRECcIA at the conference. The meeting objectives included i) Taking stock of opportunities, challenges and progress to inform development of the ASALs ii) providing a forum for aligning ASALs development plans and priorities to the Kenya’s Vision 2030, SDGs and the Big 4 Development Agenda iii) strengthening the coordination and engagement with partners working on ASALs development iv) developing and adopt a roadmap for fulfilling emerging ASALs developmental needs; and v) creating a mechanism to track the implementation of outcomes arising from the conference. The conference focused on economic, environmental, governance and social-cultural issues, aligned with discussions around Sustainable Development Goals (SDGs) and Kenya Vision 2030. Economic discussions covered food security, infrastructure and industrial developments highlighting the need for a roadmap for priorities on industrial development within the ASALs. Environmental discussions covered climate change, drought risk management, sustainable and management of natural resources. 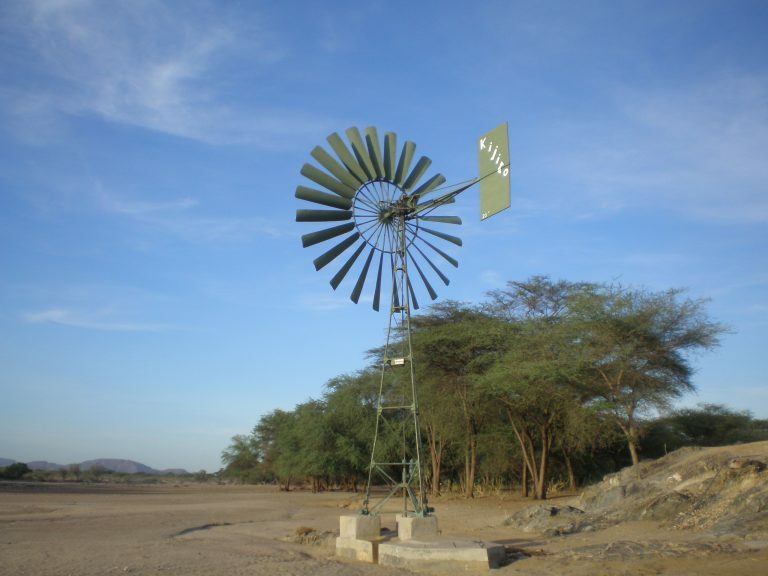 Climate change is considered one of the most serious threats to sustainable development in Kenya with drought one of the single most important hazards. Kenya ASALs natural resource base includes land and soils, rangelands forests, wildlife, minerals, inland freshwater and marine water resources and fisheries. Managing these natural resources in an ecologically sustainable manner alongside proper land use and an integrated development of resources is critical for development. There are huge pressures on the management of natural resources and Kenya ASALs must therefore strategizes to manage Natural resources to integrate environmental sustainability to investments for livestock development, wildlife conservation, mining, integrated flood management, agricultural water supply, irrigation and drainage and energy among others. Social and cultural discussions covered education, health and nutrition, social inclusion and gender main streaming, peace and security. Vulnerability arising from social exclusion for the minorities, women and persons with disabilities in the ASALs is significantly influenced by social systems, cultural values and practices which determine access to ownership of, control over resources and the benefits accruing from them. The BRECcIA project has the potential to be of great relevance to the long term desire and aspirations of Kenya’s ASALs development agenda. In particular, the overarching BRECcIA research questions focus on the economic thematic area food security. This entry was posted in Kenya on 4th October 2018.